The service has been excellent. Professional and prompt and always with politeness and courteousness. Our lawns were looking tired, with lots of moss and weeds. We called Lawnkeeper for help to improve the lawns. Darren arrived, conducted an inspection and took samples to determine a bespoke programme of treatments. After four treatments and an Autumn scarification and aeration, the lawns have a much improved appearance. 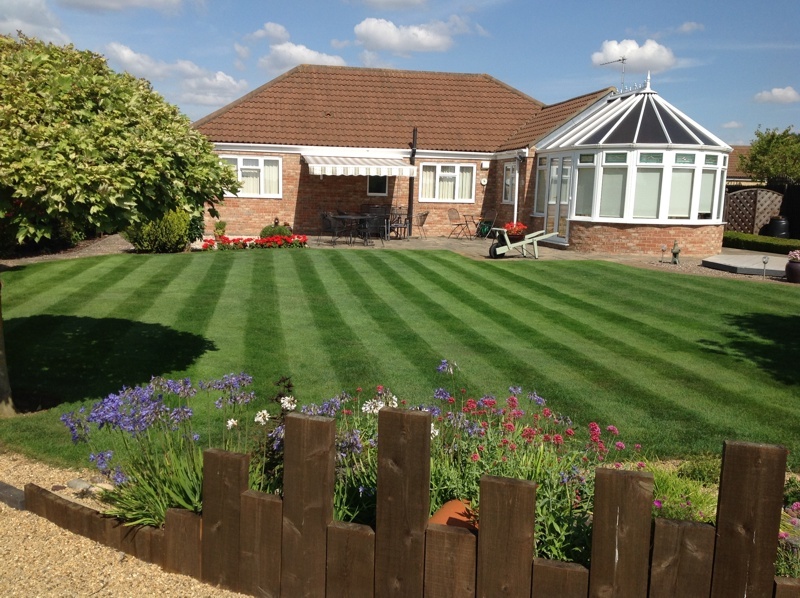 We will continue the care given by Darren and Sam and the lawns will continue to improve over the next year. 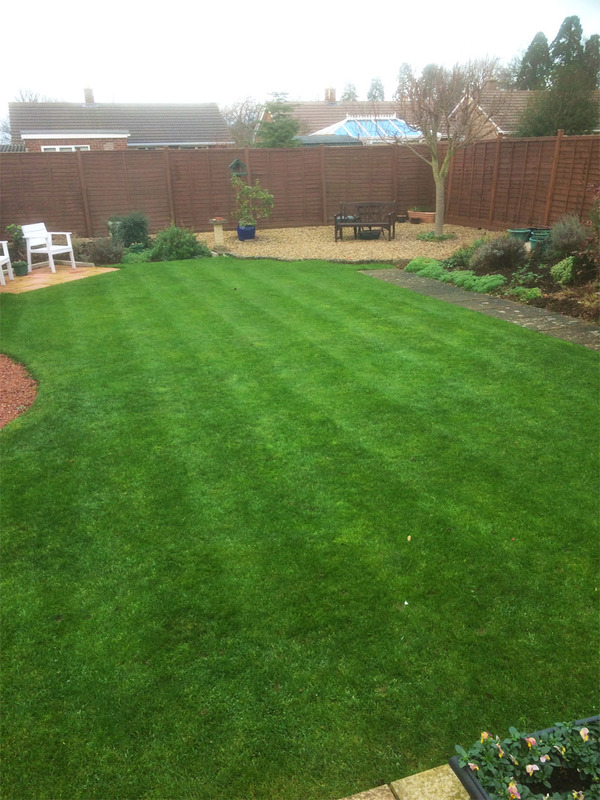 I have used Lawnkeeper this year and have been very impressed with the professional service and work that I have received. The work is excellent and the support through the newsletter is really helpful. I would highly recommend Lawnkeeper. There is no doubt I will have a lawn to be proud of this year. 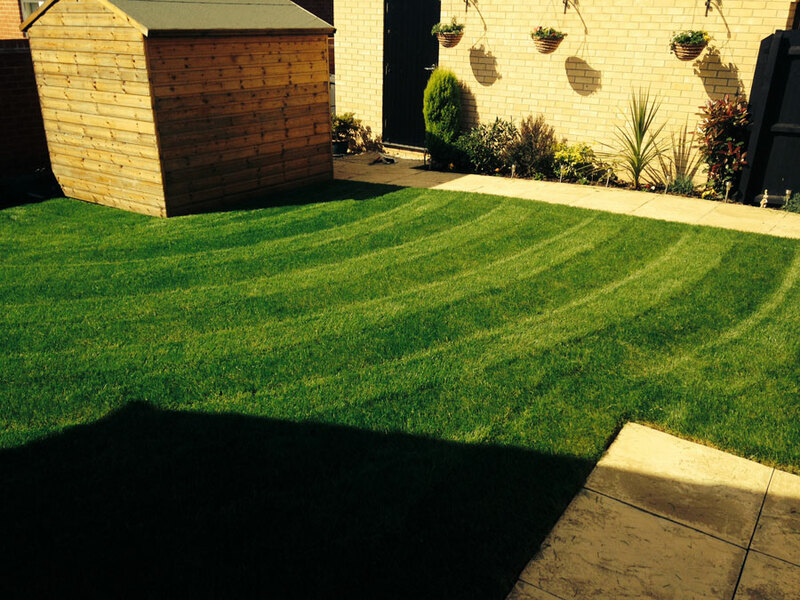 Although we have only had one treatment, the improvement in our lawn is amazing. A very knowledgeable and friendly service provided by Darren, I would not have any hesitation in recommending him, and in fact have already done so. I am much happier about Darren’s work on my lawn than I was with previous sellers of lawn maintenance services. 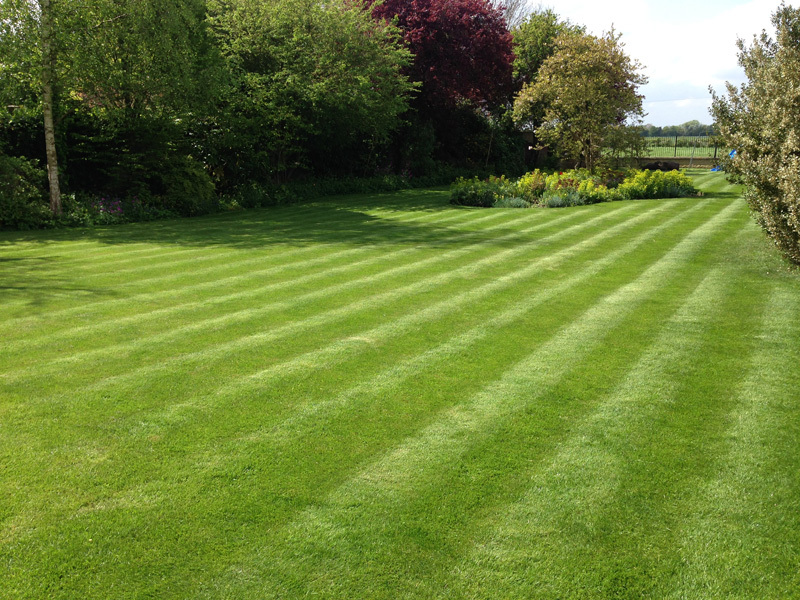 Hi Darren: Thought you might like to see how the lawn is doing – best it’s ever been!! Thanks a lot. Darren, I mowed the lawn this weekend for the first time this year, I was pleased to see how free the lawn was of weeds and moss. It is very green and the aeration carried out in the autumn has certainly helped with the drainage over this damp winter. After only one treatment we can really tell the difference, very impressed. 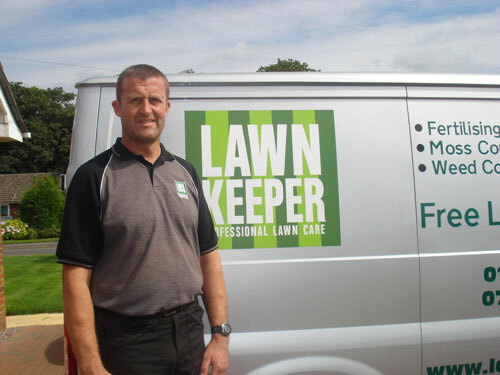 Darren, just a quick thank you, the lawn has never looked so good, I cannot believe the difference you have made to it! I shall continue to recommend Lawnkeeper with even greater vigour. 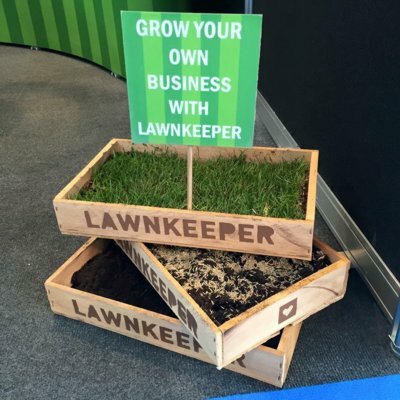 You can call Darren Morris on 01733 231335 or 07835 967966, email d.morris@lawnkeeper.co.uk or complete the contact form below.